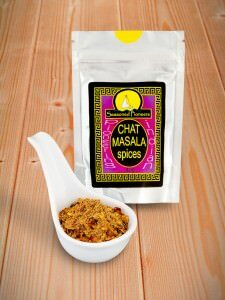 wonderfully aromatic with cardamom, coconut and hot chilli flavours. excellent in lamb and rice dishes. 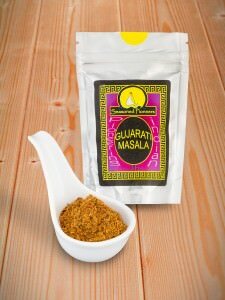 great mixed with yoghurt as a marinade or coating for meat and poultry. 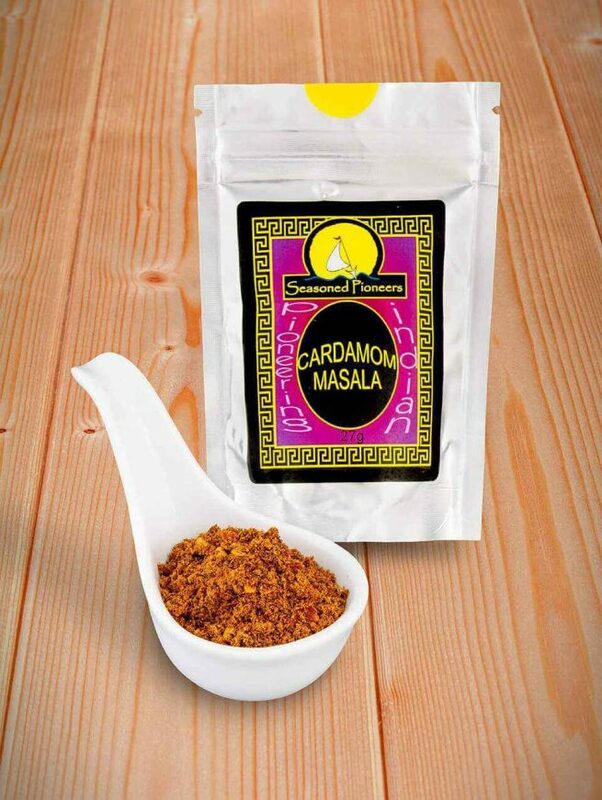 Very good to rub on Beef, chiken and lamb. Good with a pinch of anise on too. I came across this spice a few years ago and have been searching for regular outlet. Have now found it with Seasoned Pioneers! I put a large pinch of this spice in my Korma recipe which gives it a slight kick in heat and much more depth of flavour.